Kerala, one of the must watching place. Lots of things can be done here. Its eternal beauty is mind blowing and composed of hill stations, backwaters, lush fields makes it an enchanting destination. And it is also called as God’s own country. It is a worth exploring destination. Thousands of domestic and international tourists visit each year to see the major attractions of Kerala and is nearby goa family holidays. Kerala tour is incomplete without the elephant ride. There are the places where the elephants can be spotted like Periyar Wildlife sanctuary, Wayanad, Chinnar Wildlife sanctuary, etc. Bathing an elephant is also an ultimate thing to do. Kerala is special in terms of culture and festivals. The most spectacular festival in Kerala is the Thrissur Pooram festival. This festival is celebrated in the month of ‘Medam’ (mid-April to mid-May) at the Vadakkunnathan Temple of Thrissur. Magnificent fireworks is displayed on this festival. The breath taking experience of Paragliding can be enjoyed over the enchanting hill station of Vagamom. While taking off close your eyes and just feel the mesmerizing beauty Vagamom. You will get the enthralling experience. It is the first tourism village in India. Fishing, crab farming, canoeing can be spotted here. It is a fascinating and pleasant village for day trip or home stay. Here, traditional Kerala food can be enjoyed with the host families. Thousands of locals, domestic and International tourists visit to Alleppey, Kerala for this particular race. Boats are traditionally designed in the look of snakes. This race was held on Onam festival during autumn season. Kerala is distinctly famous for its art forms. Outlook and life of people is reflected from it. Kathakali, Ottamthullal, Chakyar Koothu, Krishnanattam, Koodiyattam,etc. are the famous and fascinating art forms. Kerala is well known for its coconut trees and golden sands which is available at the nearby beaches makes them enchanting and mesmerizing. The most popular and loved beach is Alappuzha Beach. One can enjoy boat race and scenic view of backwaters here. 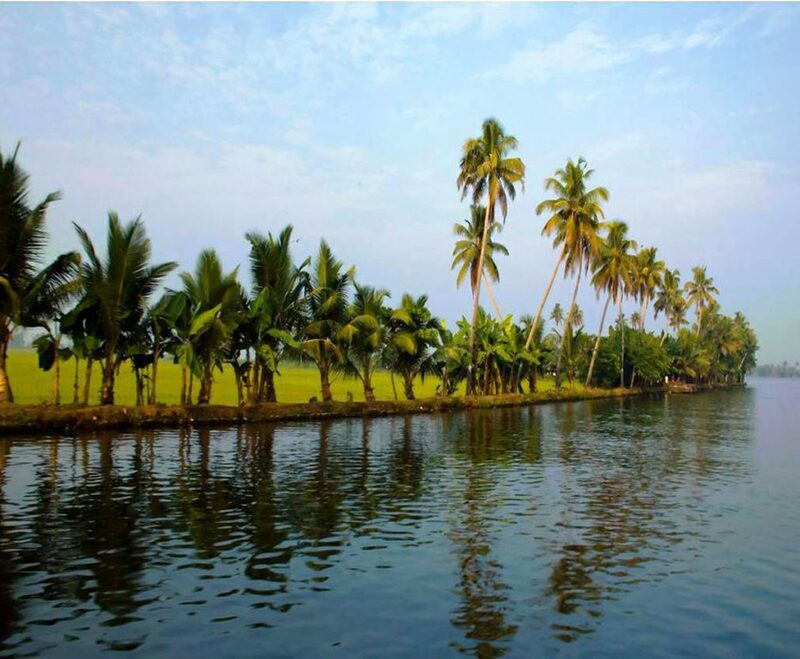 One can get the unforgettable experience from the houseboat backwater ride. The major attraction tourist attraction of Kerala is Kettuvallams (Kerala houseboats) in backwater. The above mentioned things are the most prominent things one can do in Kerala. A pleasant experience and remembering memories can be taken from here. Also tourism in himachal is an unforgettable experience for Indian travel lovers across the world.